Join the Providence Preservation Society on Wednesday, January 20, 2016, as we welcome guest speaker Adele Chatfield-Taylor, former President and CEO of the American Academy in Rome, to our 2016 Annual Meeting at the Providence Public Library Auditorium. Also during the meeting, the 2016 Most Endangered Properties will be announced, and the Society’s 2016 Board of Trustees will be presented to members for a vote. After the meeting, a small reception will be held in the Library. 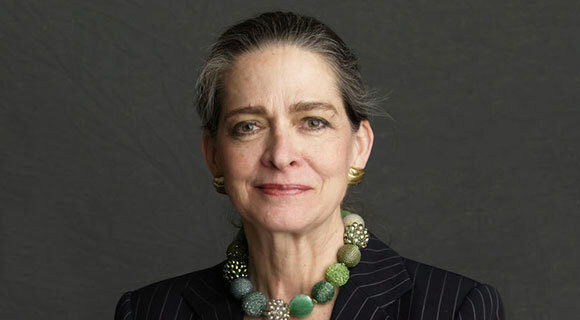 Ms. Chatfield-Taylor has an extensive track record in historic preservation and arts administration. 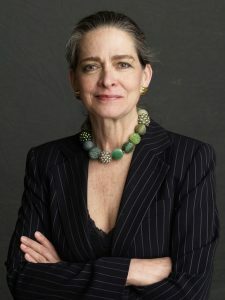 Prior to her tenure at the American Academy in Rome, she established and became Executive Director of the New York Landmarks Preservation Foundation, taught at Columbia University’s Graduate School of Architecture, Planning, and Historic Preservation, and directed the Design Arts Program for the National Endowment for the Arts in Washington, D.C. She was a Loeb Fellow of Harvard Graduate School of Design, a Rome Prize Fellow of the American Academy in Rome, a Fellow of the New York Institute for the Humanities, and a Fellow of the American Academy of Arts and Sciences. She was awarded the Vincent Scully Prize from the National Building Museum, the Placekeeper Award from the Foundation for Landscape Studies, and the Distinguished Service to the Arts Award from the American Academy of Arts and Letters. do they play a role in the controversy about Brown U demolishing older buildings near Thayer St for parking?